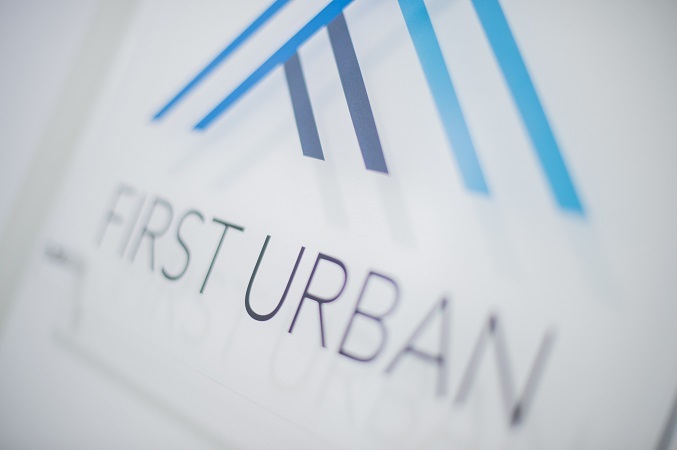 First Urban are an established private family business with 40 years’ experience in UK property investment and development. Our primary focus is to acquire land or buildings nationwide, where the opportunity exists to add value by securing planning consent for redevelopment or refurbishment. Substantial vacant commercial premises, or short-term, income producing investments are acquired for strategic regeneration purposes, with particular emphasis on existing brownfield and roadside sites. Residential and commercial developments are created, which provide new, sustainable living and working environments for local communities. First Urban also owns, manages and seeks to grow its investment portfolio of high yielding residential and commercial premises nationwide.